Aladdin's Gold Casino belongs to the Club World Group brand. Being part of an experienced and trusted group this casino is well designed, well resourced and has lots to offer online gaming fans. The group has been operating from the UK since 2005 and has carved out a reputation for its efficient and professional customer support. Aladdin's Gold online casino launched in 2009 and has been going strong ever since. 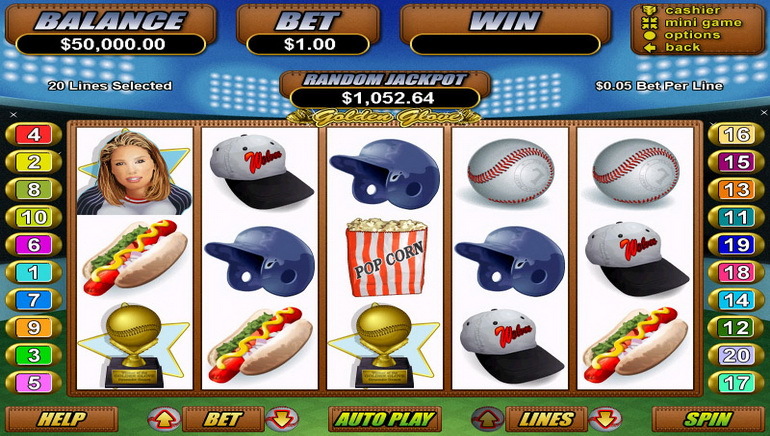 With over 100 games powered by Real Time Gaming (RTG) software, this online casino has an exciting variety of online casino games to offer players. There is not only a nice variety of games on offer but different variants to spice things up and keep things interesting. The customer care team is easy to get hold of 24/7 and once through to them, they handle all queries in a helpful and responsive way. This online casino has been built up by looking after its customers with great products, high quality games, regular promos and attentive customer care. Once you sign up for Aladdin's Gold they look after you well, encouraging you to stay around. Aladdin's Gold Casino puts players first and has built up a reputation as a fair and friendly place to play. Aladdin's Cave Casino has great welcome bonuses that can be claimed an unlimited number of times for the first seven days after signing up for a real money account. This is followed up with match deposit bonuses. There's always something to play for and a special offer or two. 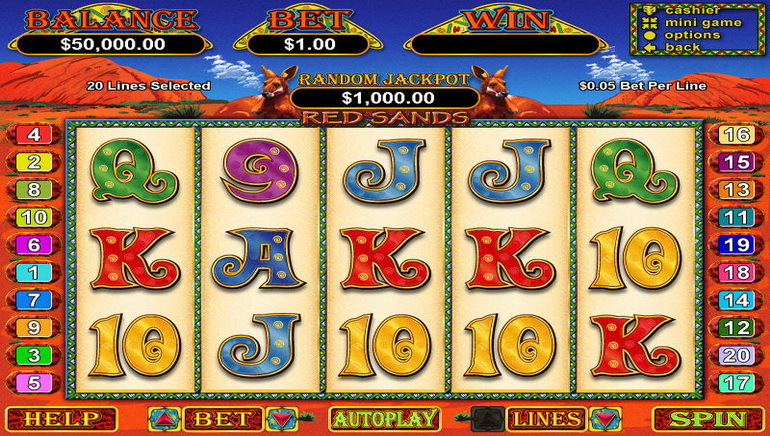 Players have the choice to download the casino software or use the instant play version. The download version contains their entire suite of games however, some may prefer the flash version which can be played in the browser and has the added benefit of being compatible with Apple Macs. As mentioned, the games are provided by Real Time Gaming (RTG), a well known veteran software developer in the market. Aladdin's Gold online casino has a loyalty scheme that players join from day one. Every bet a player makes attracts 1 comp point per 10 unit wager. Every 100 points can be converted into $1. Keep an eye out for special promos where double or triple points are awarded. There's an Aladdin's cave of exciting online games at Aladdin's Gold Casino. Delve about in the games section to discover a great variety of sizzling 3 and 5 reel slots, video poker, blackjack, roulette, keno and more. 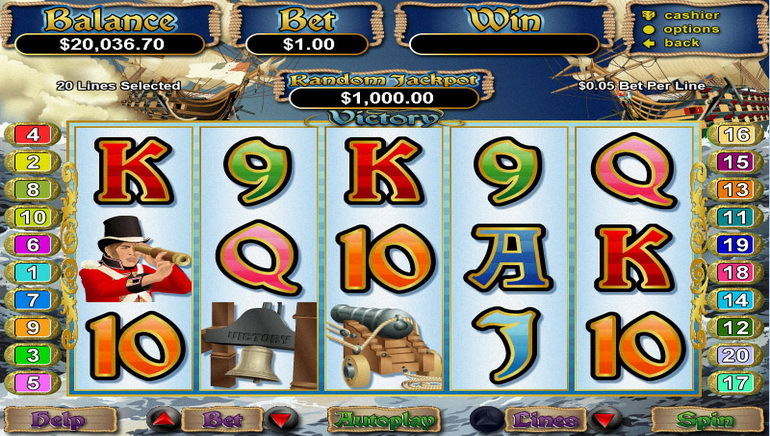 There are variants of popular games such as blackjack and roulette as well as the attraction of the Real Series of slots, which is carving out a great reputation amongst players. Aladdin's Gold always contains treasures; the progressive jackpots at Aladdin's are your route to gigantic payouts and a golden ticket to a new life. Favorites such as Aztec's Millions and The Shark always amass six figure jackpots that anyone could win. The customer service department can be reached by 24 hour phoneline, live chat and email. Once through you are treated with courtesy and your queries answered with knowledge and professionalism. For those that just want to check out the site for information, there's a handy FAQ page too. You can use popular international withdrawal and payment methods at Aladdin's Cave Casino, including ecoPayz, NETELLER, Bitcoin and Skrill. Aladdin's Cave online casino prides itself on the fast payment methods on offer and the super speedy withdrawals, which they endeavor to process the next working day. Part of the Club World Casino Group, Aladdin's Cave Casino is licensed and regulated in the Curacao online gambling jurisdiction.